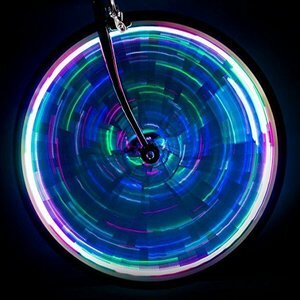 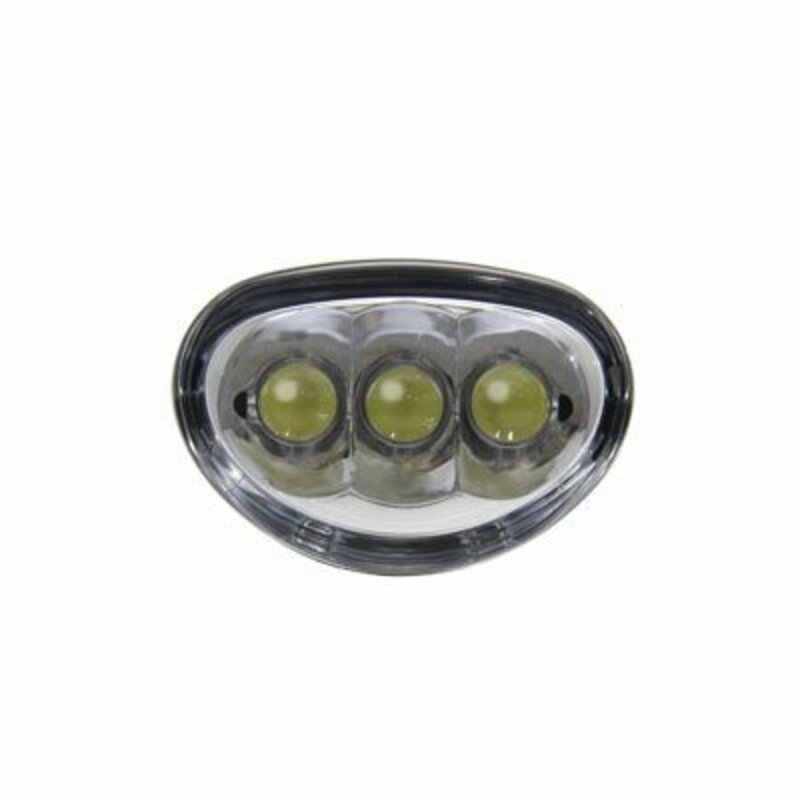 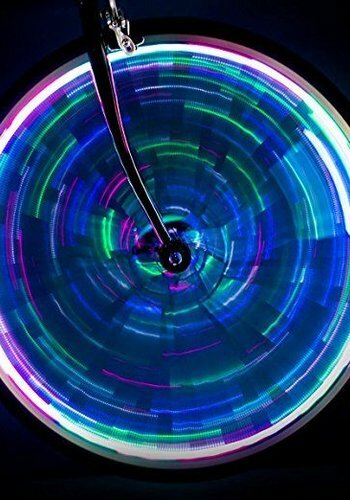 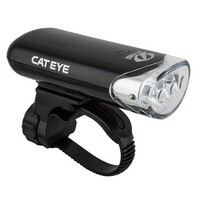 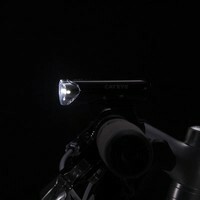 Great front light that you can use for commuting. 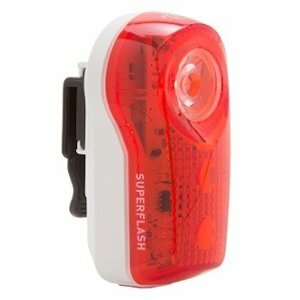 it's affordable, the batteries last a very long time, and it will keep you safer because motorists and pedestrians will be able to see you on the road. 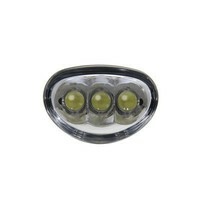 Side lighting provides added visibility at intersections. 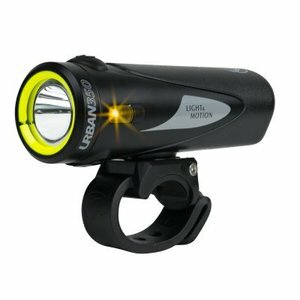 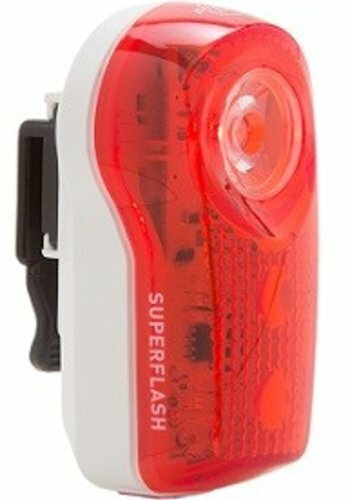 Runs up to 80 hours on constant mode and up to 320 hours on its strobe mode. 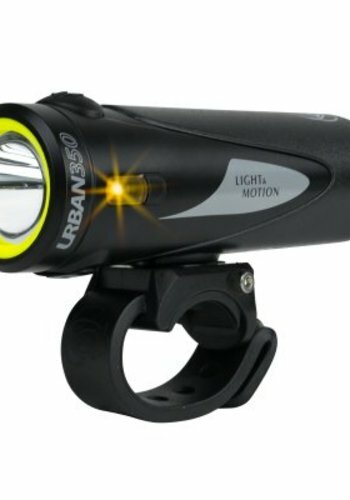 Runs on two AA batteries. 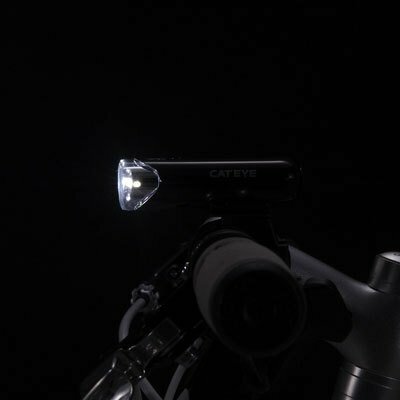 Includes a mounting bracket to easily attach/detach the light from the handlebars.